At Abell Animal Hospital, we use digital radiology to take x-rays of your dog or cat. 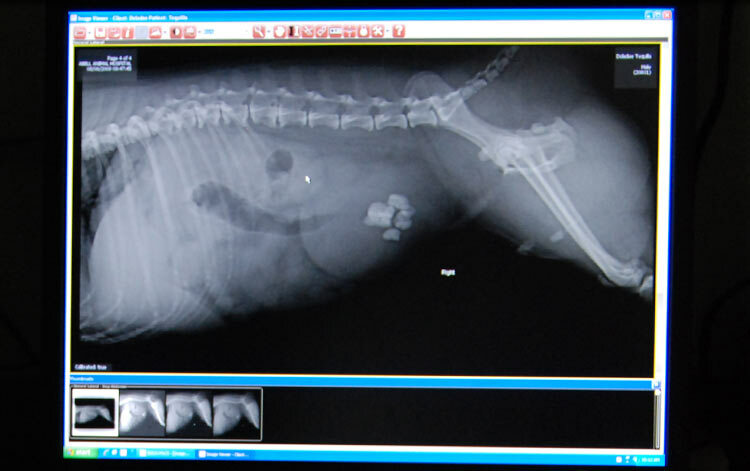 X-rays are a common imaging tool used to examine your pet’s internal organs and systems. 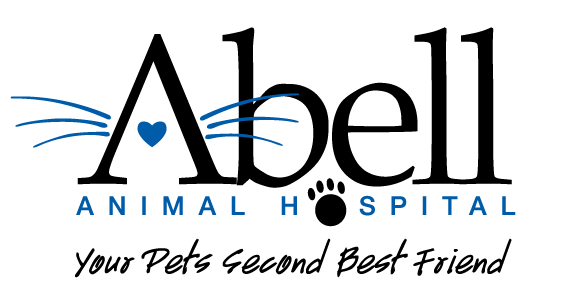 This non-invasive tool gives us an opportunity to get a closer look at what is going on within your pet’s body. With digital x-rays, the image produced is of a much higher quality compared to traditional film x-rays. Thanks to digital technology, the images are available instantly and allow us to view a significantly clearer image. Digital radiology is also safer for your pet, as there is less exposure to harmful radiation. Our hospital also provides digital dental x-rays that allow us to visualize the anatomy of your pet's mouth including the teeth, gums, roots, and surrounding bone. This enables us to diagnose bone loss or hidden disease that may be present within the roots and other areas that may need advanced treatment. For more information about our digital radiology services, please contact us today to speak with a staff member.